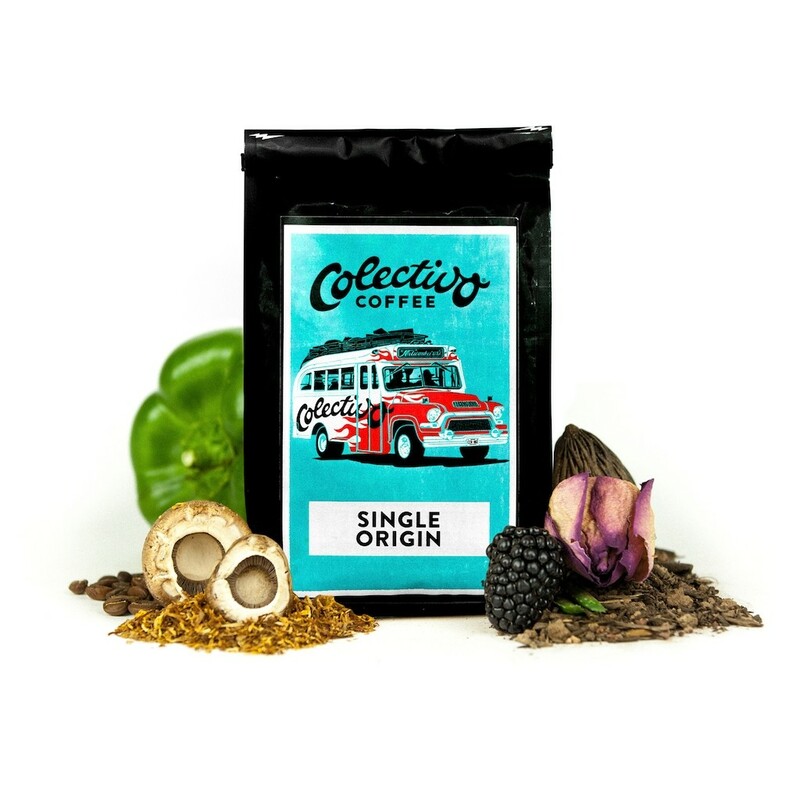 The Dark Sumatra Highlands Fair Trade Organic was carefully roasted for you by Colectivo Coffee. This Organic and Fair Trade certified coffee was grown by the Ketiara Coop in the Gayo Highlands, Aceh region of Sumatra between 1,200 - 1,500 meters above sea level. The cup features earthy notes paired with deep smoke, molasses, licorice and chocolate. One of the best dark roast coffees I have ever brewed. The beans smell so very fresh! Sumatra is my favorite. Ioved both Sumatra roasts. Do not want French roast. Not my favorite. A lot more smokey than i would have guessed. I really enjoyed GOOD FOLKS Deep space blend, but this one is way too smokey. Feels like I'm drinking charcoal. Tasted really bad. The beans were shiny like most commercially roasted beans, would recommend removing from lineup. Too dark of a roast for my taste. Way too smokey. I love the variety and 99% of the coffees that are shipped to me every week, but this dark sumatra did not appeal to me at all. I’m not sure how to pinpoint it since I really enjoy dark roasts - perhaps the smokiness was off offputting. Colectivo Blue Heeler was also disappointing and had a similar profile. This one was too dark for our liking! Probably too dark a roast for my taste. It almost tastes burnt and it is hard to get past this and pick out the more subtle flavors. The coffee seems like it’s cheap coffee. This is 12oz when I believe the rest have been 8oz. The beans are shiny. It doesn’t smell great and it taste awful! I’d like a replacement for this one. I have never requested that before. Definitely tasted the smoky flavor, but not others on the profile. Was very smooth and easy to drink without cream and sugar. It was good, drinkable coffee, but I expected to be more impressed. I'm wondering if I didn't brew it strong enough. What is the preferred cup to tablespoon ratio for idea coffee in a drip coffee maker? Used to drink a lot of darker roasts but have been drinking lighter roasts for awhile now. Thought we’d try a darker roast again to change it up a bit - maybe it was just us but this coffee was almost undrinkable. Not at all a fan. This was totally undrinkable. I made the first pot for my extended family, and people literally spit it out. It was without a doubt the worst coffee any of us has ever tried to drink. I had to throw away 90-95% of this package. It was absolutely drowning in oil, and was burnt to a crisp. It tasted like greasy charcoal, at best. I'd like it if this package doesn't count against my total, in view of that it was a total waste that had to be discarded. Please let me know if there is anything you can do. I absolutely love this dark roast. There are good notes that I can pick up easily, such as the smokiness mentioned in the notes. At the same time, there are other flavors that I am just learning to pick up and am working on, such as the licorice and molasses. More coffees like this one would be perfect, being a style I like (dark) and providing more depth as I learn more about flavor profiles. More of a burnt taste. Had to experiment with bean quantity to get a good tasting brew. I had high expectations for this coffee, and it followed through! Very full bodied,smoky-just what we were looking for! This is a very dark, "jet-fuel" roast. I found it difficult to make out the different flavors. Would not drink again.